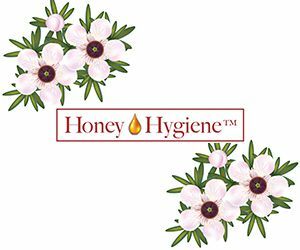 Found only in EcoBath products, Honey Hygiene provides a gentle, eco-friendly way to help heal, cleanse, moisturize and beautify inside and out. 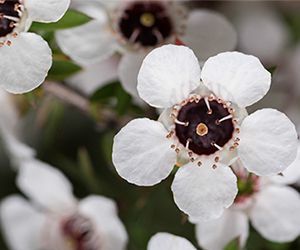 The central ingredient in all EcoBath products is Natural Manuka Honey. In EcoBath hair and skin products, this is blended with Organic Hempseed Oil, Aloe Vera and other natural ingredients to moisturize and condition. The Dental Water Additive contains electrolytes for rehydration and glucosamine for joint health. Made with solar power in our family-owned southern California plant, EcoBath products are eco-friendly and contain NO parabens, sulfates, cyclic silicones, DEA/MEA, phthalates, BHT, triclosan, plastic microbeads, formaldehyde releasers, gluten, petroleum, minerals, paraffin wax, harmful colors or harmful fragrances. 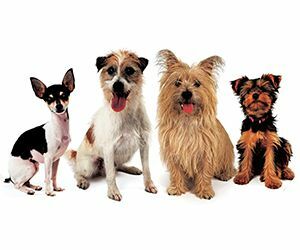 This makes the EcoBath line highly appealing to today's consumers, who have shifted to using more natural products themselves and want the same healthy lifestyle choices to be available to their pets. Dental - Helps heal and soothe gums. Sweetens breath naturally. The EcoBath story is told through high-impact marketing that increases visibility while serving causes that help animals. 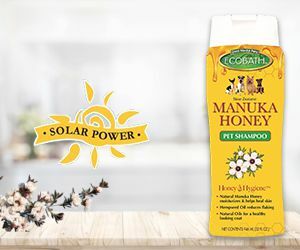 Our fleet of Honey Mobiles delivers donated EcoBath products to animal shelters. Read more. 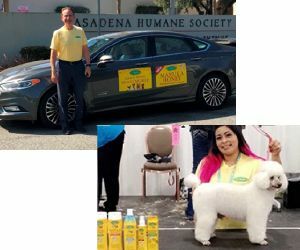 EcoBath also gets involved in sponsoring adoption events, such as the WPA Rescue Rodeo Grooming Competition, promoting the adoption of rescue dogs. Read more.